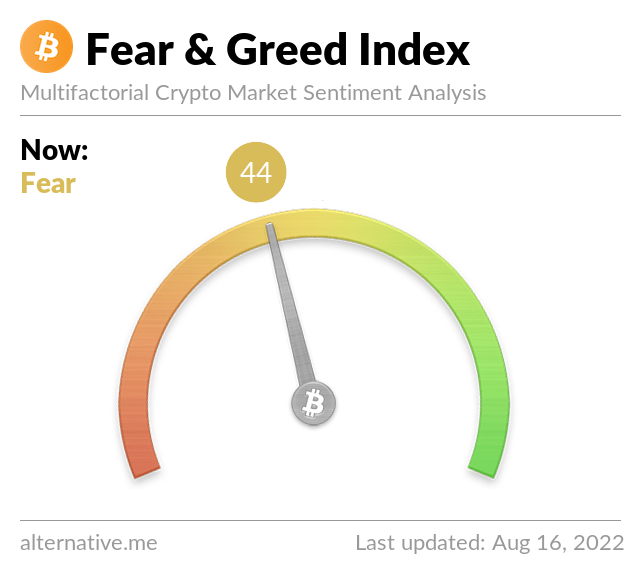 Bitcoin and other cryptocurrencies have continued to fascinate investors and financial professionals for the past year. During 2017, the price for one Bitcoin increased significantly. After the start of 2017 at less than $1,000 per coin, the cost per coin eventually hit $20,000 on some exchanges in late 2017. While many believe that prices are bound to decline, there are several reasons to think that Bitcoin will continue to rise in value in coming years. One reason that Bitcoin will see a rise in value in coming years is that it is continuing to see an acceptance as an actual currency. In the United States, many more national retailers and other companies are accepting payment through Bitcoin. In Asia, hundreds of thousands of local businesses have started accepting Bitcoin as payment as well. There are also rumors that Amazon, eBay, and other online retailers will begin taking it as well. As the acceptance of it continues to rise, so will the demand and value. While some are concerned that increased regulations associated with Bitcoin and other cryptocurrencies could be bad for the market, others believe it may be beneficial. Today, the cryptocurrency markets are still considered to be risk and unregulated. Because of this, many investment banks and institutional investors are not willing to invest in the currency. Once regulation increases and the perception changes, more investment banks will want to buy in, which should increase the value. One of the main reasons Bitcoin continue to increase dramatically in 2017 was due to speculation. While speculation can work both ways, many believe that there will continue to be speculative money put into the currency. Because of this, there is a good chance that the pure momentum of Bitcoin will continue to catch on in 2018 and beyond. That could then lead to another significant increase in value as others try to enter the investment. The fourth reason why people may invest in Bitcoin, and the value will increase, is a concern with the financial markets. During the mid-2000s when the stock market declined, the prices of gold and other precious metals increased dramatically. As many people believe that the stock market could be in for a correction in the coming years, many will start to shift their investments to other areas. Bitcoin could be considered a safe and secure investment and place to keep cash until comfort with the stock market comes back. In conclusion, investments in Bitcoin have been incredibly successful as prices have continued to increase dramatically. While some believe that the cost of Bitcoin is bound to decline, there are four reasons it could grow in coming years. What do you think 2018 has in store for Bitcoin?